According to leading paediatricians and psychologists, toddlers are more open to learning through play. 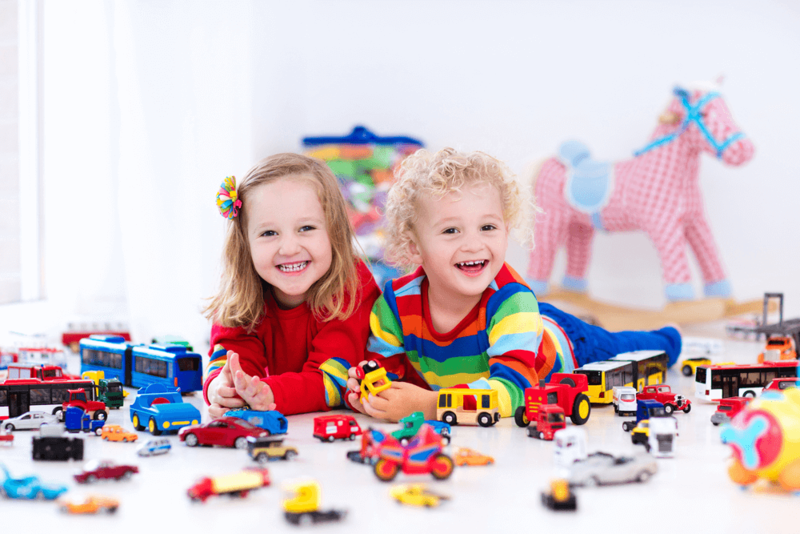 Play gives them a chance to develop and improve their new skills at their own speed by allowing them to choose toys that they are interested in. 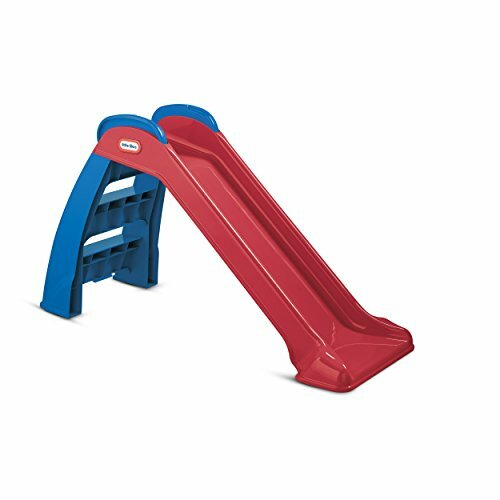 Depending on what toys, table games and sports equipment your child has their development rate can vary. Other factors that determine their rate of development includes the environment that they are growing in and how often they interact with animals, their peers and the society in general. Too many parents, shopping for a toddler might seem like a simple task however, that feeling vanishes as soon as you walk into a kid’s toy store. You are instantly bombarded by so many options that it is understandable why parents get so confused as to what their toddler will like more. The huge arrays of toys, activities and books can overwhelm anybody, especially when one starts thinking about what toys will benefit the toddler and which ones will last the longest. But, the most important question is what toy will keep their interest more than a few days or weeks? 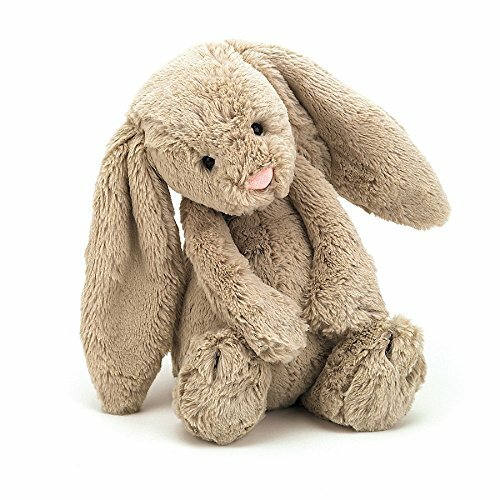 Therefore, we have compiled a list of toys for toddlers that will engage their interests and grow with them as well as challenge their mind and nurture their already learned skills and habits. 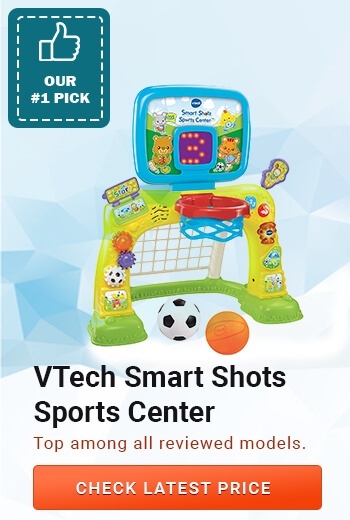 V Tech has designed a 2-in-1 best kid’s interactive toy that every toddler will enjoy as it features a basketball hoop that parents can use to teach their toddlers the basis of a basketball game. The baskets are counted through the animated LED scoreboard that will surely add excitement and fun into the game. Plus, the LED screen can play out animations, simple phrases, songs, tunes, and words. The scoreboard can be reset with the help of a purple side lever. 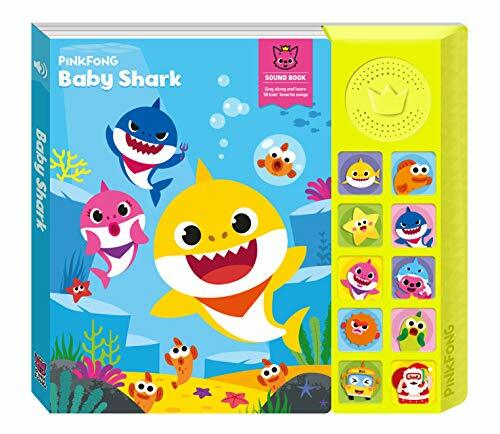 Moreover, all buttons on this V Tech toy for toddlers are designed in various shape forms so as to enable toddlers to memorize them through fun play. Such activities help build and improve toddlers motor skills. Harry, an electronic puppy dog is over 7 inches long and 6 inches in height and is able to walk, bark and make other sounds at the press of a bottom. It works on 3 AAA batteries that are included in the packaging and have been reported to last for at least several months. 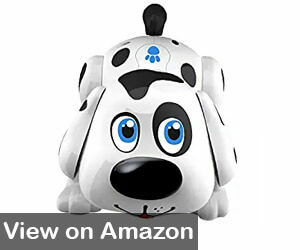 The puppy itself is designed in a Dalmatian breed and has over 10 sensors that respond to touch, movement, sounds and other factors. Your toddler can use the puppy to play, for example, run and chase or walk the puppy with the Bump n’ Go movement technology. The head of the puppy contains a sensor that responds to touch by singing and performing simple dance moves. When the puppy is first opened it introduces itself by saying its name and asking your toddler whether it wants to play. 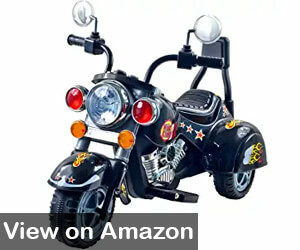 A 3 wheel trike motorcycle can be a great gift for a toddler boy who likes cars and motorbikes. It is battery operated and comes with very clear instructions on how to assemble the bike for a smooth and comfortable ride. The battery can be easily recharged from an electric socket and then connected again to the motorbike. Plus, the bike comes with very realistic details such as pedals, side mirrors, seats, and headlights. Moreover, some details are designed in chrome decals that your toddler boy will surely appreciate. Furthermore, the motorbike can be driven in reverse and car sound effects can be turned on whenever needed. The same goes for headlights and onboard music. It works great on flat surfaces such as tiles, laminate or hardwood. It works on cement and pavements too. This motorbike has been tested for harmful chemicals such as phthalates, BPA, as well as polymers and has been certified to be 100% free from them. A very colourful and large magnetic board that displays 4 vibrant colours in 8 different colour zones, this helps to create fun and interesting drawings. Plus, it helps encourage your toddler’s imagination and creative talents. Its rounded shape prevents your toddler from accidentally getting injured and its lightweight construction makes it easy to carry around. Also, the bright colours will spark an interest in your child to continue growing and coming up with new ideas for more drawings. Parents have reported that this magnetic board has helped them learn more about their toddlers, their area of interests and level of creativity with imagination. The SGile magnetic board is made from safe, toxic-free materials and has been ASTM certified. Children’s psychologists often recommend this magnetic board as means for toddlers to express themselves and their emotions. 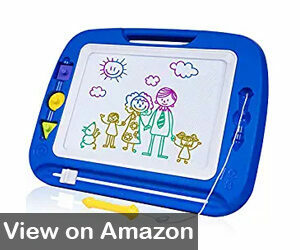 Moreover, it features a sliding eraser that allows toddlers to quickly erase unwanted drawings and can be carried with you to appointments or business meeting to occupy them while you are busy. Furthermore, it helps avoid unnecessary costs of buying different stationery such as paper, pencils, pens, paints and erasers. It also helps avoid stubborn oil or pastel paint stains that can be a nightmare to get rid of regardless of what washing detergent you use. In addition, children drawing with pens and paints risk getting poisoned if they swallow it. 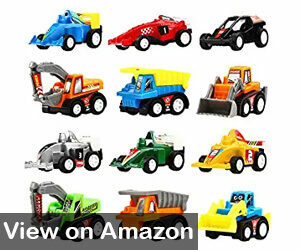 Yeonha Toys have designed a beautiful pack of assorted construction trucks that are made from a safe material. Your toddler can play by himself or you could pack the trucks with him to daycare to share with his other toddler mates. The pack contains 6 different racing cars in addition to 6 varying construction trucks that are designed with great detail. Your child can use these trucks to enhance grammar, vocabulary and other language skills through the imaginative play. Moreover, the trucks help improve small motor skills and encourage active play amongst young peers. The cars are easily set in motion when your toddler pulls back the car and then releases it to run across the floor of the playing room. Plus, their small size makes them perfect to be used for small party favours or to be gifted for small occasions. An award-winning kids trampoline that easily fits even in a small nursery room or outdoor garden. The trampoline is designed with a tubular metal frame that covered in soft padding and has easy hand grips your toddler can use to balance himself when using it. The feet area is covered in rough rubber that prevents your child from slipping and its compact size enables easy storage. Plus, the trampoline legs are detachable and can be stored in the carrying case that comes with the packaging. Moreover, the Gulp Nursery Trampoline has a detailed instruction brochure that enables easy assembly even by a single individual. The trampoline helps toddlers build their muscle mass, improve coordination with balance and increase their overall confidence. 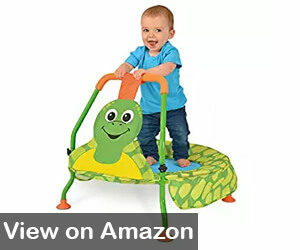 However, the trampoline is only suitable for toddlers that weigh less than 45 pounds. 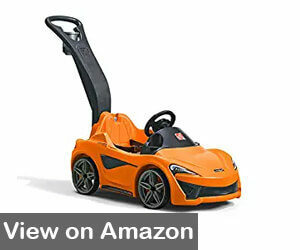 The manufacturer has designed this car to look as realistic as possible, the model resembles the famous McLaren 570S sports car and your toddler is destined to love it. It comes with a responsive and interactive steering wheel that will allow your little one to improve his small motor skills by turning the wheel. The lifelike pedal allows your toddler to not just push the pedal to the metal but to rev the engine to the full with electronic sounds. Plus, the wheel glides almost silently thanks to high-quality plastic that was used to make them. Moreover, you can take this push car with you to malls, shops and parks. It folds in half and can be packed compactly into a mesh carrying case that is included in the packaging. Furthermore, this posh pushing cart features two cup holders and an adult push handle with a swivel cup holder for the parents. Also, the seat doubles as a storage compartment for toys and other small items that your toddler likes to carry around with him. For safety, the manufacturer has installed safety belts that will keep your little bundle of joy safe in his seat. Toddler’s main agenda when it comes to toys is to take them apart, inspect every detail and then put it back together again- if possible. A good advice is to choose toys that are “open” in a sense that they can be used in a number of ways and in different settings. For instance, plastic or wooden blocks can be used to build roads, buildings, and so much more. These toys are known to spark an interest in your child and will encourage them to use their imagination. Plus, they help kick in problem-solving thinking and other logical skills. Pool toys accomplish the same effect. Spatial relation skills are developed when hand-eye coordination is used and when small motor skills are practised. 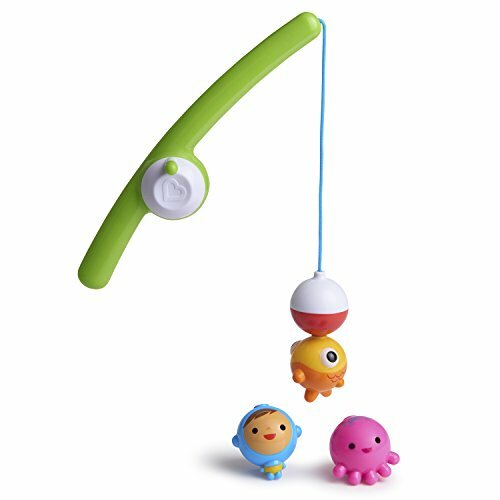 Gift your toddler toys that he can use in imaginative play as that will help him develop his language and literacy skills when he acts something out or voices out a story. Throw in some books, CDs and basic stationery such as pencils, paper and crayons to encourage writing and reading skills. Provide some old journals, menus, catalogues, or newspapers for them to familiarize themselves with letters, print and text. By the age of 3, toddlers become much more familiar with their own bodies and they have a much better control of their legs, hands and general movements. Your job as a parent would be to provide a safe environment for them to run, jump and sprint. 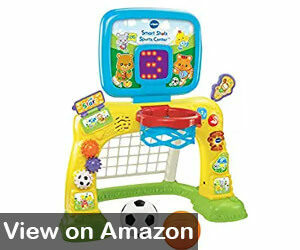 Plus, look for toys that help them practice physical skills and possibly even learn new ones. For example, you can gift them trike motorbikes, different balls such as basketball or soccer ball and scooters or pull toys. Majorities of toddler toys can be played by the kids themselves; however, some toddler toys are designed with adult participation in mind. As a child approaches the age of 3, you could start introducing simple board games that would encourage them to use their memory, reading skills or logical thinking. Some parents suggest that other parents create a family evening of fun, a day when all the family members play and have fun together. Plus, board games encourage matching, listening, remembering and following the rules. All of these skills will be highly required in their near future. These games also nurture family bonding, sharing, and speaking their mind using simple relationship-building skills. Another important skill that parents must teach their children regardless of their age is to be gracious winners and take losing with a wide smile.